Pre-order the CD today for $8.97 and receive free limited shutter shades! Click here now. 1. Will You Ever Know? 4. Do You Got That? 10. You Can Still Come Back. 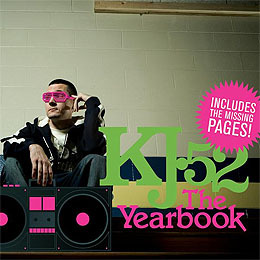 KJ-52 “Swagged Out with Tags Out” feat. Da T.R.U.T.H.